Why We Love the Buffet Catering – and You Will, Too! When you’re looking for comfortable dining and casual styling for your next event, consider buffet-style catering service. Perfect for everything from weddings to birthdays to corporate functions, the buffet never goes out of style, or out-of-favor with guests who love to customise the plates they receive. 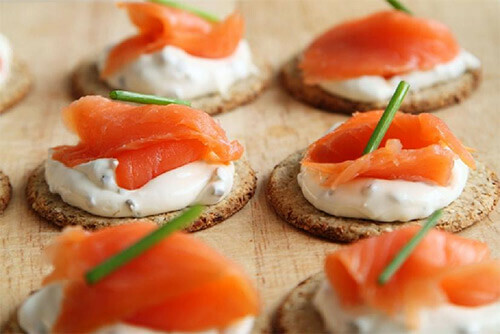 Take a look at how Big Flavours can provide the experience you’re looking for, with the best buffet catering in Melbourne. Customisation. You can build your plate, your way. No one has to eat something they don’t like, and if they change their minds, they can simply walk back up to the buffet table. Social and fun. Many people find that conversation is easy as they browse the buffet table. This gives your guests a chance to mingle with those they might not be sitting close enough to talk to during the actual meal. Buffet-style dining is also very flexible. 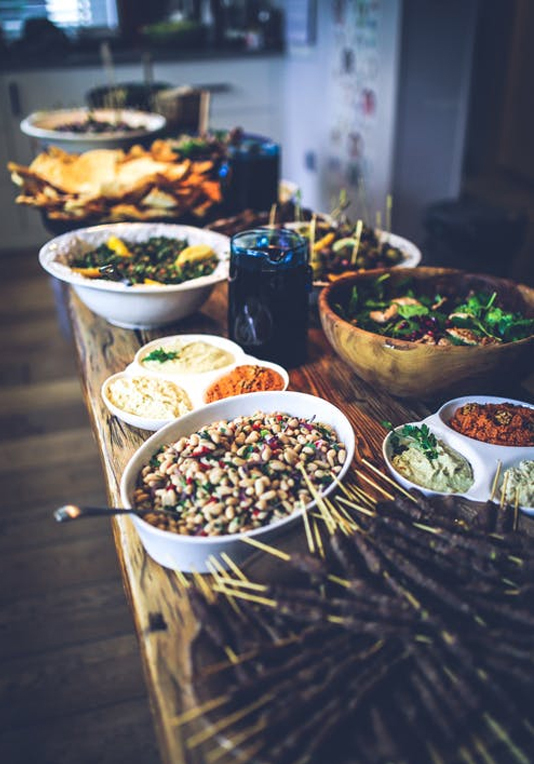 At Big Flavours, we offer a range of buffet menu for our clients, from basic meals with a single entrée, side and salad to extravagant feasts with multiple courses, drinks and dessert. Whatever the formality and scope of your event, there is something to match it with buffet dining. 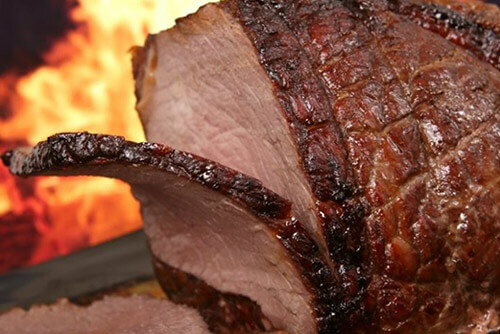 Choosing a buffet catering meal for your event can help you realise major cost savings. The same amount of food plated and formally served to each guest individually could cost up to twice as much, and give your beloved diners less of what they want. This way, not only do your attendees get what they like to eat and get plenty of it, but you can save some cash for your next big celebration! It’s an all-around winning situation!